Practicing patience will go a long way when you’re dealing with taxes. 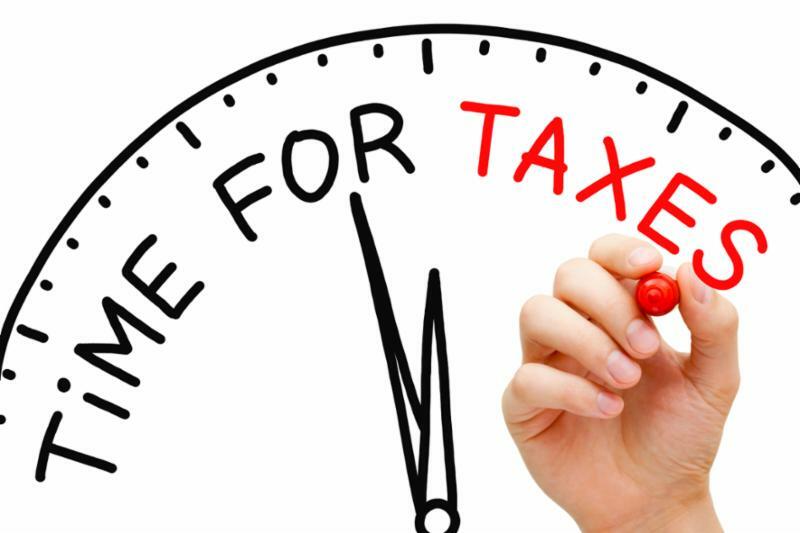 Keep in mind that for tax professionals, the months of January through April are as crowded and hectic as a shopping mall in December. Be patient with yourself as well. You have the skills to manage your business and do well in your career, but maybe not for organizing paperwork or dealing with numbers. That’s where we can help. Try these five tips for tax time, and you’ll have more energy for other, more important things in your business and your life. It’s always a huge relief to many people who get their taxes done early. That gray cloud of stress that nags at you to get it over with can be gone in a matter of weeks instead of months. The deadline is right around the corner, and here are a few tips to cross that task off your to-do list way before spring. Some companies may need additional year-end adjustments, and now is the time to make them. These include items such as loan balances if the interest adjustment has not been booked every month, depreciation and amortization, accounts receivable write-offs, accrual vs. cash basis adjustments, and possibly clean-up work. Have your accountant help you with these items.